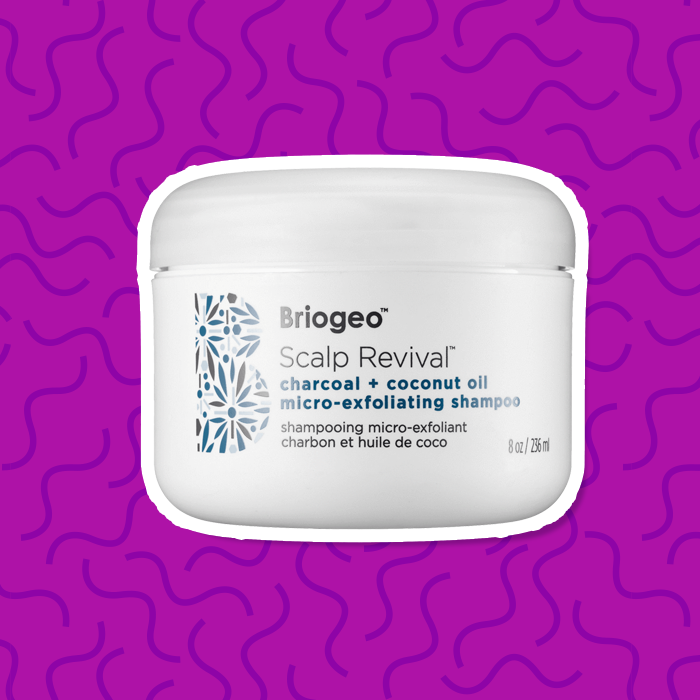 Fact: the scalp is the foundation of great hair. If your scalp is unhealthy, your hair will most likely show signs as well, which is why your scalp should be treated with care! There are many reasons why scalps can become irritated. Here are five tips to calm scalp irritation. Sometimes your scalp may feel like it has become irritated out of nowhere, but there is always a root cause. 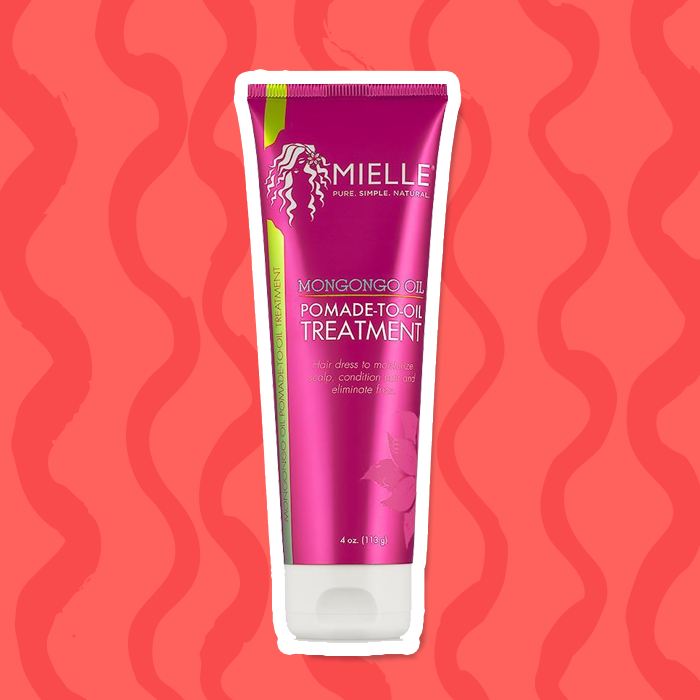 Have you recently started using a new shampoo or styling product? Have you been spending more time in the sun without a hat? Have you made changes in your diet? Are you drinking less water than usual? Have you changed how often you wash and condition your hair? There are a ton of factors that play into scalp health, and your scalp will let you know when something just isn’t right. You just need to pay attention and evaluate your recent habits. Of course, there will be times when scalp irritation is linked to an underlying medical condition such as psoriasis. If you are having severe irritation that occurs frequently without having made any major lifestyle changes, you should consult your doctor to rule out any health issues. When your scalp is irritated and sore, give it some quick relief by grabbing these simple ingredients from the kitchen and applying them straight to the scalp: olive oil and apple cider vinegar. Olive oil has healing hydration properties that will restore moisture and balance to the scalp in a gentle, soothing way. If your scalp is packing a one-two punch of being both irritated and itchy, apple cider vinegar helps calm down inflammation and dull the itch with its antibacterial properties. The best part is that these two solutions are so simple to use. Rub 1 to 2 tablespoons olive oil into scalp and rinse off after 10 minutes. 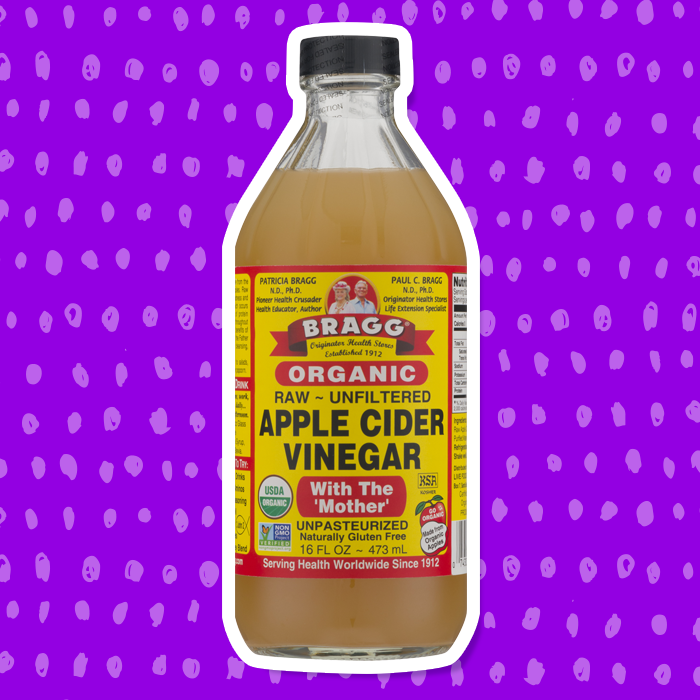 For apple cider vinegar, simply make a mixture that is one part water and one part vinegar. Apply to scalp for ten minutes and rinse out, and never apply vinegar to a scalp with open cuts or blisters as this recipe would be too harsh. The health of your scalp is based on a few factors, including the proper circulation of blood. Giving yourself a scalp massage is a great way to make sure this essential function stays healthy. It is also super relaxing and can help with balance by helping to distribute the natural scalp oils more evenly. You should do a weekly scalp massage to get the most benefit. Using natural oil bases such as olive oil or coconut oil, massage the scalp in circular motions for ten minutes. Make sure you do not use your fingernails to scratch the skin as this will only make it more irritated. Apply gentle pressure with your fingertips to massage the scalp, then rinse hair out. Repeat this every week for a healthier scalp. Sometimes your scalp will become dry and irritated because of buildup, so it is important to keep your scalp clean to keep it healthy with a clarifying shampoo. Regular washes are great at removing dirt and excess oil, but it is harder to take off the buildup of styling products, especially silicone buildup, that can make a scalp unhealthy. With a good clarifying shampoo, you get a thorough clean that will help restore balance to the scalp. You want to make sure you aren’t clarifying too often though or you run the risk of stripping the scalp of necessary natural oils. A good rule of thumb is to use a clarifying shampoo every few weeks, more or less depending on your buildup. The scalp is just like the skin on the rest of our body in that it needs proper attention. You wouldn’t go a week without applying lotion to the rest of your skin, right? Your scalp needs the same moisture as the rest of your skin, so don't forget to properly moisturize your scalp after every wash, and especially after clarifying with a shampoo. Make sure you choose options that are rich in natural emollients known to moisturize the scalp such as coconut oil, shea butter, olive oil, and other vitamin-rich bases. 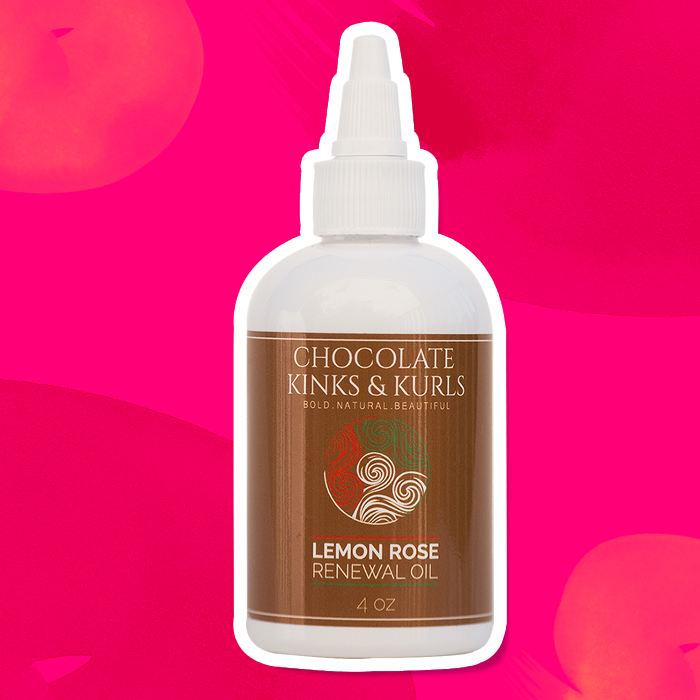 Taking care of your curls means taking care of your scalp. Calm irritation fast with these great tips! This article was originally published in 2017 and was updated in 2018 to reflect new product recommendations.